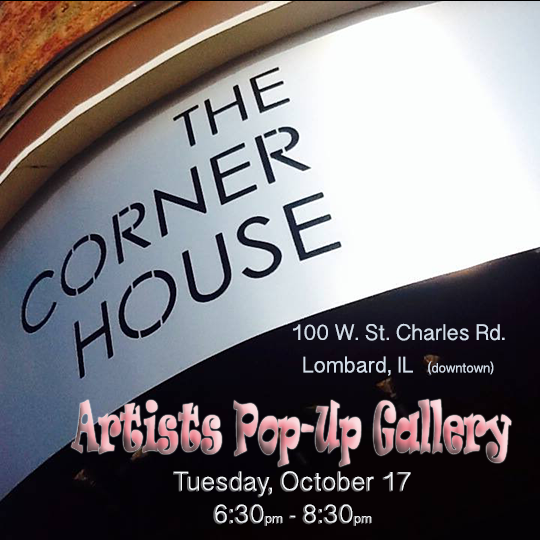 I am pleased to be presenting my art at another Artists Pop-Up Gallery. I get excited when I can be in the presence of other emerging artists. YET... the icing on the cake is meeting YOU. I'll be there and look forward to chatting with YOU.